I’ve subscribed to Cooking Light magazine for many years and have filled binders with hundreds of their tasty recipes. But sometimes, something new is too tempting to pass up. While browsing a book store over the summer, I happened across a Food Network Magazine. A couple of months later, I subscribed. 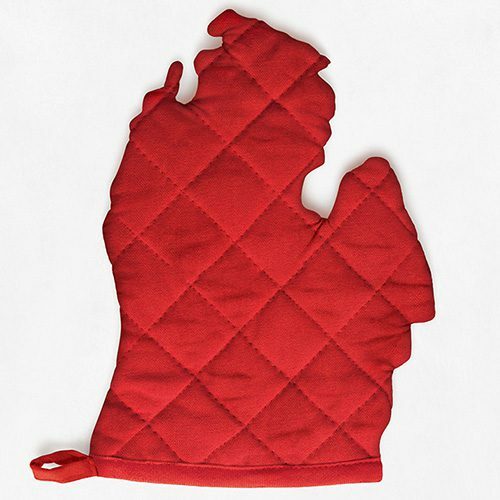 Something you would never see on the cover of Cooking Light? “Cheese, Cheese, and More Cheese!” I couldn’t help but laugh and shake my head. I really do try to cook healthy foods most of the time. And now I subscribe to a magazine with cheese as the leading story! Don’t get me wrong… I love cheese. I’ve always said I could never be a vegan because I couldn’t give up all the fabulous cheeses the world has to offer. My favorite? Cheddar. Hands down. Sharp, preferably. As for all of those cheesy recipes in my first issue of Food Network Magazine? I saved them all! I wanted something a little hearty for our usual Sunday crowd, and this appetizer jumped right out at me. 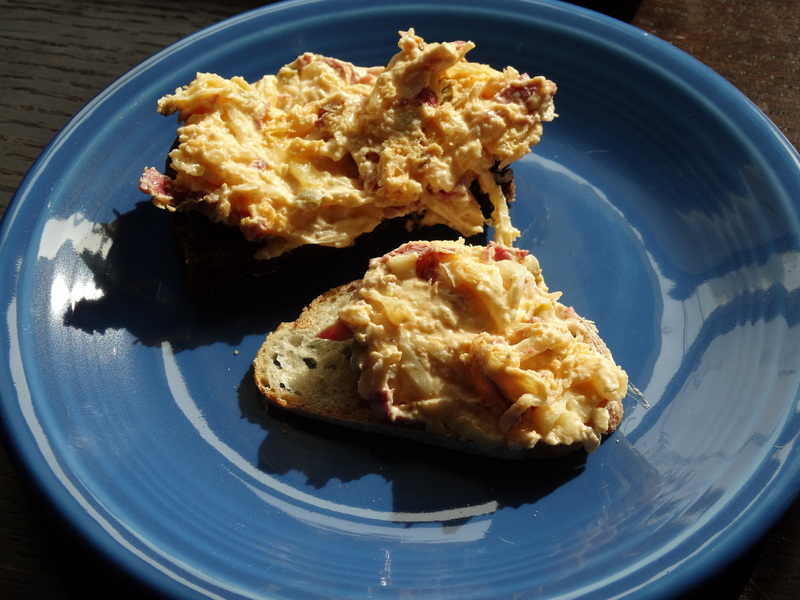 Cheese, meat, and bread… Better grab a plate! I doubled this recipe, because you can never have too much of a good thing. 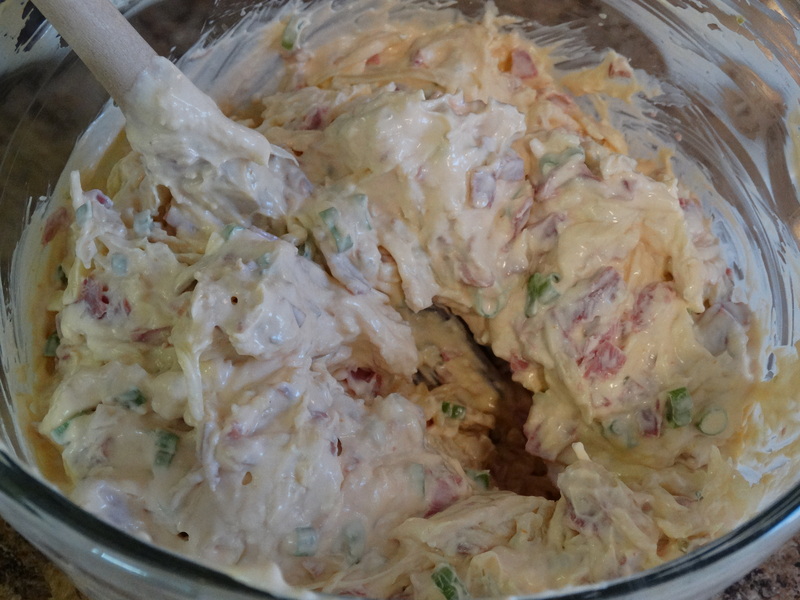 You will need 2 8-ounce packages softened light cream cheese, 4 cups shredded Swiss cheese, 1 cup mayo, 1 cup sauerkraut, 2 tablespoons relish (I used sweet), 1/2 cup sliced scallions, 2 tablespoons horseradish, 1/4 cup ketchup, and 4 ounces chopped corned beef. 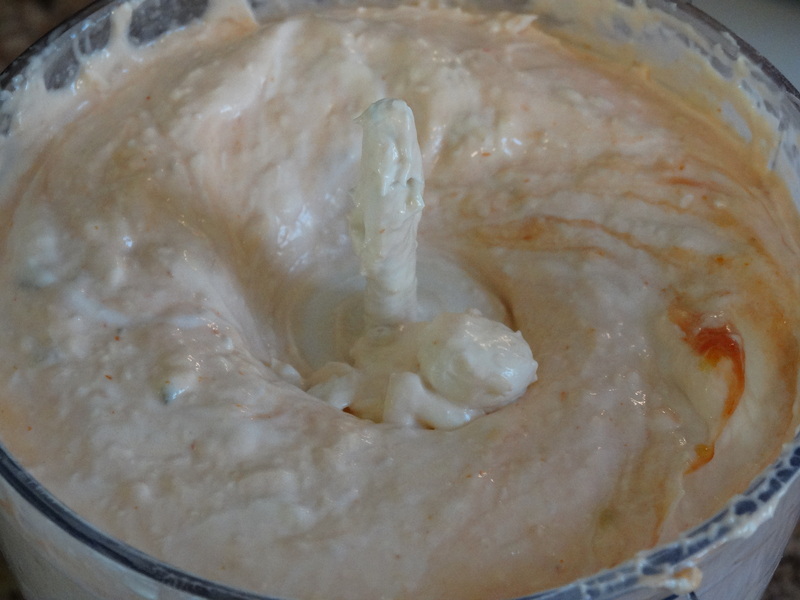 Add the cream cheese, mayo, ketchup, relish, and horseradish to a food processor and blend until smooth. 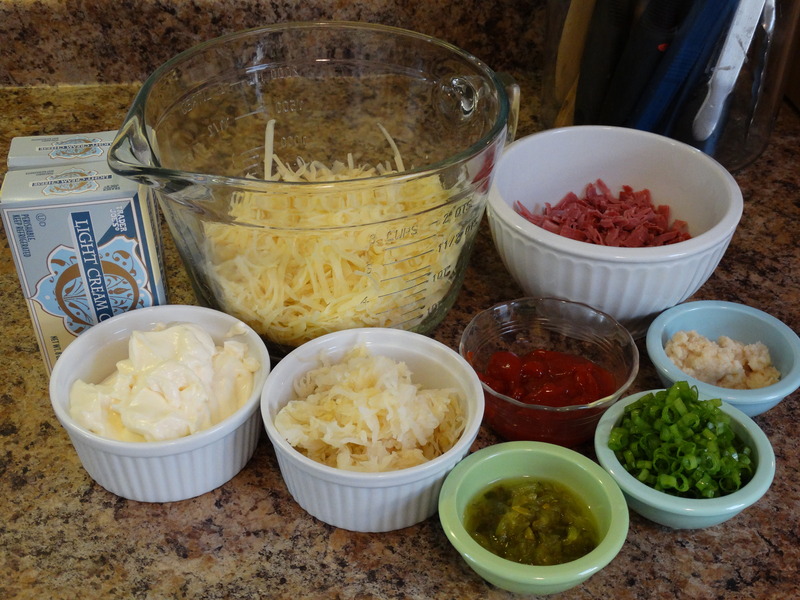 Place the Swiss cheese, scallions, corned beef, and sauerkraut into a medium bowl. Add the cream cheese mixture and fold it in until thoroughly combined. 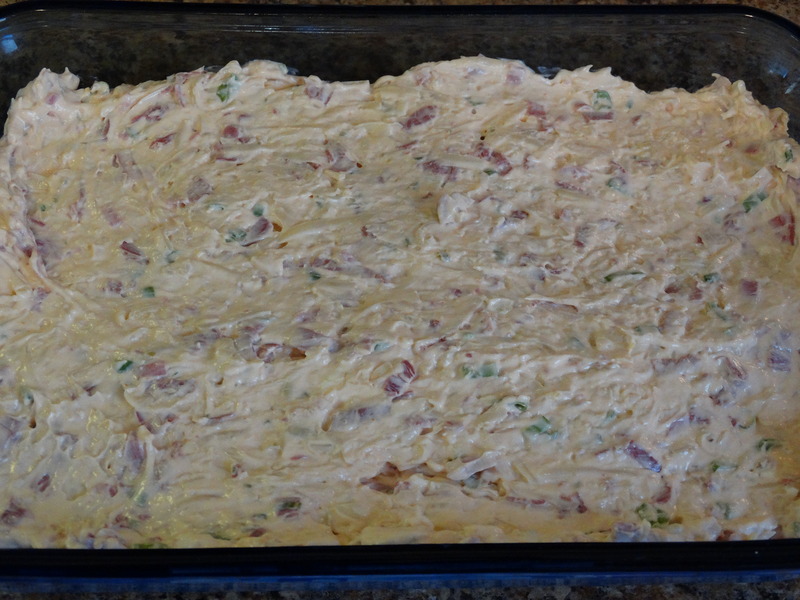 Spread your dip into a 2 quart baking dish. Bake for 15-20 minutes, or until the top is nicely browned and bubbling gently. Cool for 10 minutes before serving. If you want to keep things traditional, I recommend serving this dip with pumpernickel bread. I also sliced a sourdough baguette and set out some corn chips. All of the options were excellent. Whatever vehicle you use to get this yummy dip to your mouth, enjoy! 1) Add the cream cheese, mayo, ketchup, relish, and horseradish to a food processor and blend until smooth. 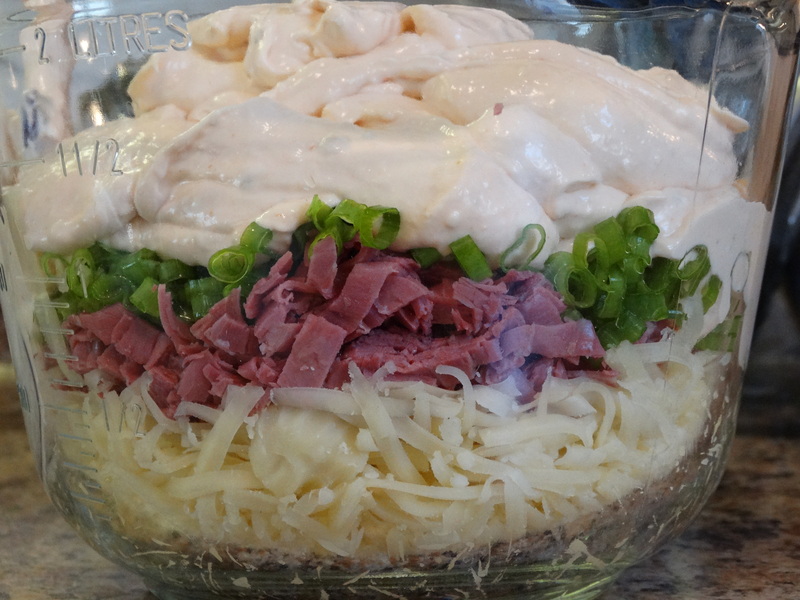 2) Place the Swiss cheese, scallions, corned beef, and sauerkraut into a medium bowl. Add the cream cheese mixture and fold it in until combined. 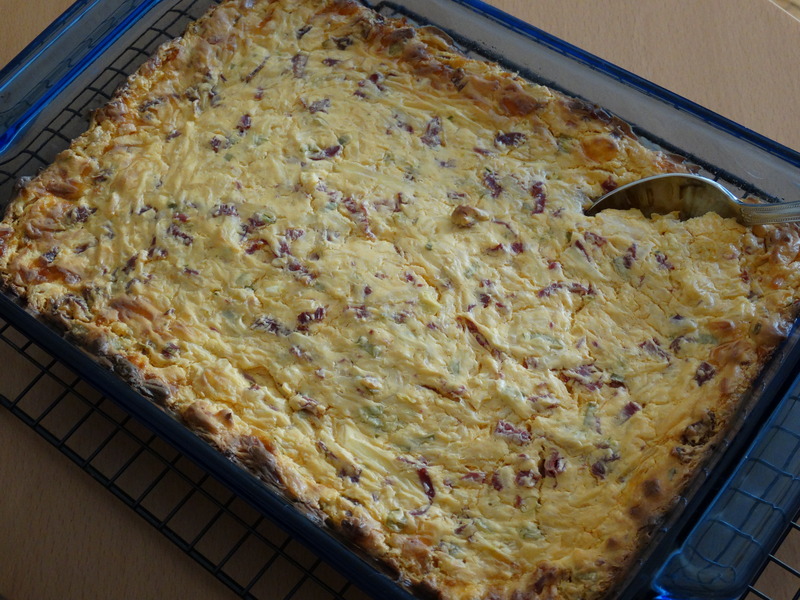 3) Spread the dip into a 2 quart baking dish. Bake for 15-20 minutes, or until the top is nicely browned and bubbling gently. Cool for 10 minutes before serving. 4) Serve with your choice of sliced bread (cut into bite sized servings) or chips. Enjoy! Pingback: Tell ’em Tuesday  | peeled. I am not a fan of sauerkraut. Would this work without it? Or could I do regular cabbage? Thanks. You could certainly skip the sauerkraut altogether, but keep in mind that it would yield a smaller batch. Cabbage would be a perfect substitution. I suggest sautéing it first to make the texture more like sauerkraut (unless you are looking to add a little crunch). Frozen, finely chopped spinach would work well too. Whatever you choose, let me know how it turns out!